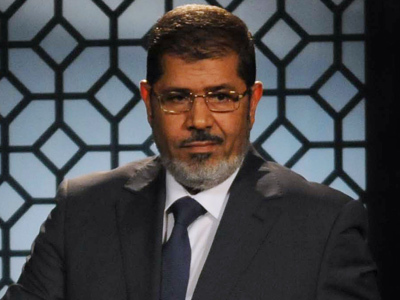 Egyptian President Mohammed Morsi is set to kick off his first visit to China, shortly followed by a historic trip to Tehran. Middle East history professor Lawrence Davidson believes Cairo wants to diversify its economic relations. 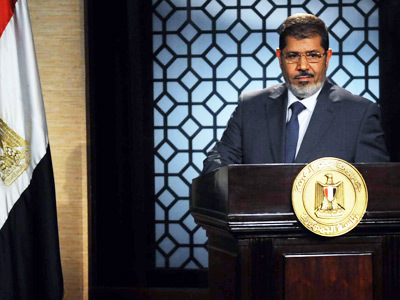 ­The Egyptian President, who took office in June, will hold talks with his Chinese counterpart Hu Jintao on Tuesday. His visit is expected to largely focus on economic cooperation, which is why Morsi is accompanied by a number of Egyptian businessmen. 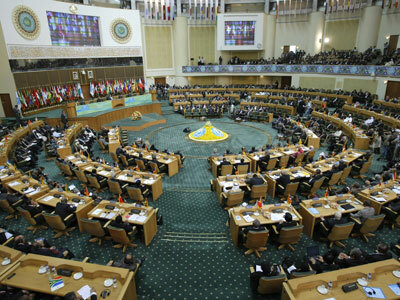 On Thursday, the Egyptian president will visit Iran to attend the Summit of the Non-Aligned Movement, which Tehran is hosting. The trip, which is expected to last for only a few hours, will nevertheless be a historic occasion, as diplomatic relations between the two countries largely deteriorated following the 1979 Islamic revolution in Iran. This will be the first visit by an Egyptian head of state since that date. RT: President Morsi and his Chinese counterpart are expected to hold talks on boosting bilateral relations and attracting more investment. How will this impact Cairo’s geopolitical interests with the country still dependent on Washington’s aid? Lawrence Davidson: I think what the Egyptians are trying to do is diversify their source of assistance, particularly economic assistance and so if they can find financial and other sources of resources outside the United States or the World Bank, then they’re going to do it. So that causes a sort of leaning not only towards China, but also maybe Russia and Saudi Arabia and the Gulf. So Morsi is catering to that area because of financial need. And we saw that just recently with Egypt’s refusal to let a Bahraini activist into the country. So I think that Egyptian policies and actions are going to essentially align to their economic needs. RT: President Morsi then heads to Iran, which is seen as an unprecedented move, given the tensions over Tehran’s controversial nuclear program. 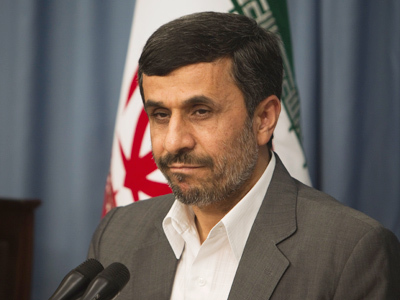 Is it possible that his visit will bolster Iran’s standing? LD: I think so, particularly in the Arab world. If the Egyptians and Iranians are seen to put forth common interests, common goals and boost trade or something like that, I think that that’s going to bode very well for the Iranians. Ironically, the Saudis are probably not going to like that. 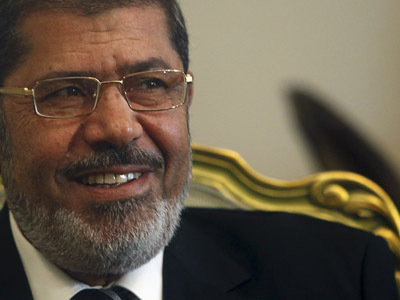 But I have a feeling that Morsi will then go and say nice things to the Saudis to keep the money flowing from the Gulf. RT: The Muslim Brotherhood, Morsi’s former party, has called this upcoming visit to Tehran a demonstration of Egypt’s newly elected leader’s independence from the US. What kind of message does this trip convey to Washington? LD: I don’t think it’s going to upset the Americans that much. Actually, I think the American government really doesn’t want to jack up the tension in Iran and that region. They really want to calm things. And so they’re not going to get upset about these sorts of maneuvers. The real tensions that are pushing the Americans towards conflict with Iran are centered domestically. And so, to the extent that Obama feels that he’s got a real good shot at re-election, I think we are going to see a more independent kind of behavior on the part of the US government vis-à-vis Iran.